At the moment this post goes out, I am beginning the 6-1/2 hour examination (the second of two required tests) that will earn me my solar contractor license. 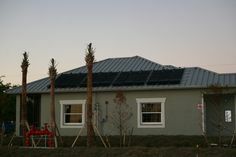 My employer already has two Florida State Certified Solar Contractors on staff. I will be the third. 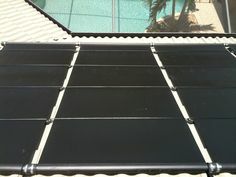 Why am I pursuing a solar contractor license if my company does not need it? Really I am doing it for my personal satisfaction and to add another credentialed name to my employer’s list of stellar employees. 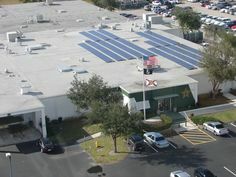 We endeavor every day to prove that we are THE BEST solar company in Southwest Florida. We can say that we have the longest history and that we’ve been on tens of thousands of roofs over the last 37+ years all day. But we need to prove it every day, and we intend to do so! I am excited to add this credential to my personal resume. Sadly, I missed my target score of 95% by ONE correct answer! Still not bad, I suppose.